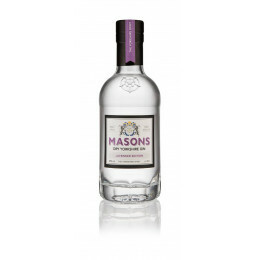 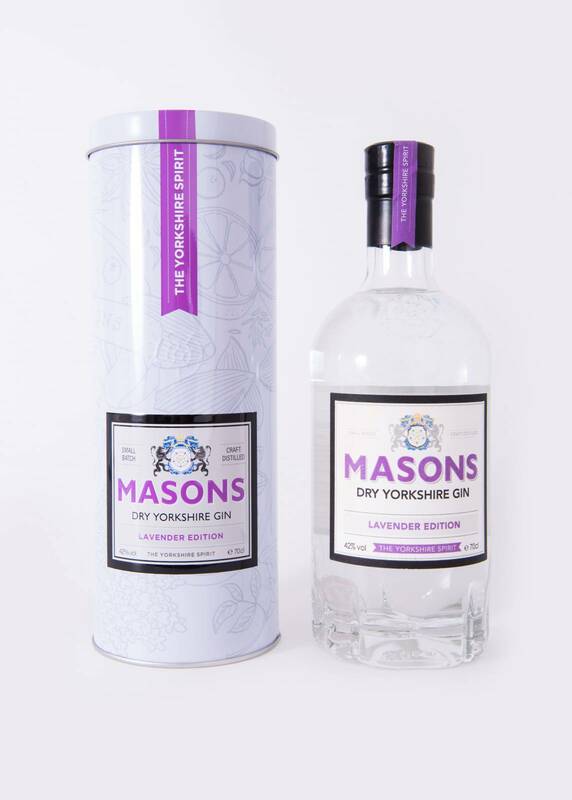 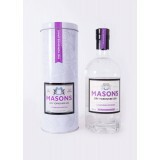 Unveiled on their 2nd Birthday (June 13th), this is a Masons Dry Yorkshire Gin with a focus on the intense, fragrant and subtly sweet notes of lavender. Delicious in a summer-y G&T and light, elegant cocktails. Perfect serve – Over ice with a lime wedge, rhubarb or red apple slices and Fever-Tree tonic water.